Very Good. 0718147936 ALL BOOKS SHIPPED WITHIN 1 DAY OF PURCHASE! Very Good. B-format paperback. 336 p. No pictures. A practical, informative personal finance guide tailored specifically to the needs of women. 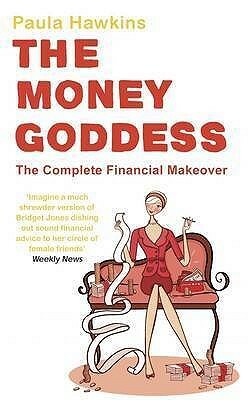 It features a fictional group of girlfriends who experience various ups and downs of financial life, interwoven with expert advice on subjects ranging from debt to investing, buying a house, pensions and much more.